The control systems in PSS 4000 can now be used for advanced motion monitoring functions. The control systems PSSuniversal PLC and PSSuniversal multi can now be used for advanced motion monitoring functions. A new compact I/O module (PSSu K F EI) with local fast shutdown is available for this purpose. You benefit from reduced reaction times and higher productivity. 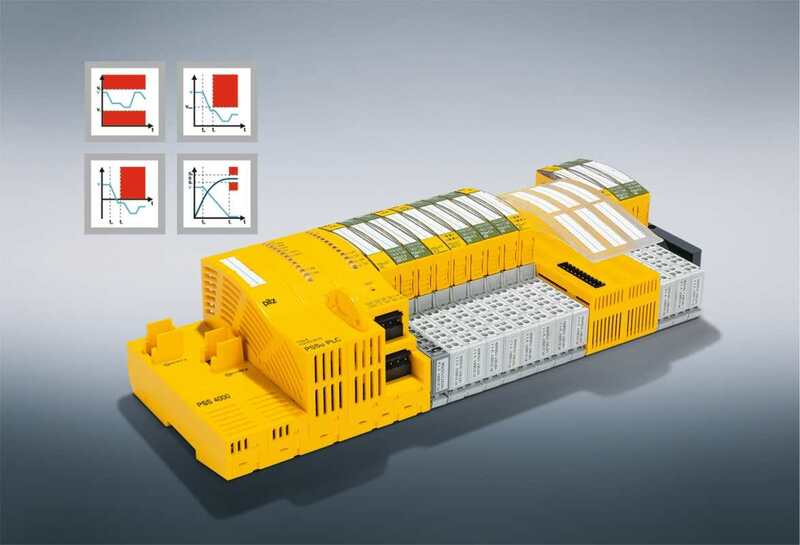 With Pilz automation solutions you can monitor your drives safely and efficiently.